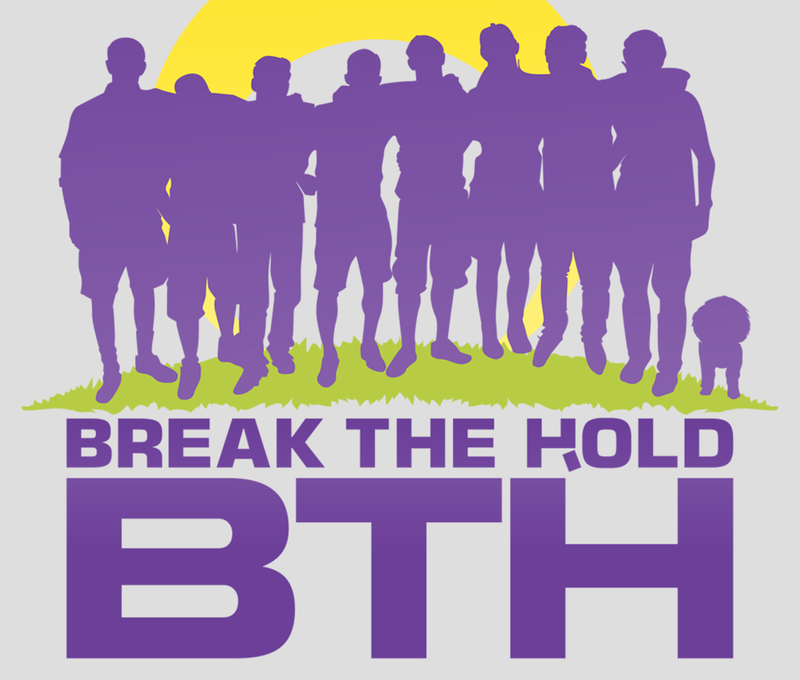 Please take a moment to learn more about the BTH Foundation and its efforts to bring awareness to mental illness and provide education about suicide prevention. After every game, donuts and smiles tell the Dad's Club Football Story! Brought to you by our varsity coaches and players - Registration Open! 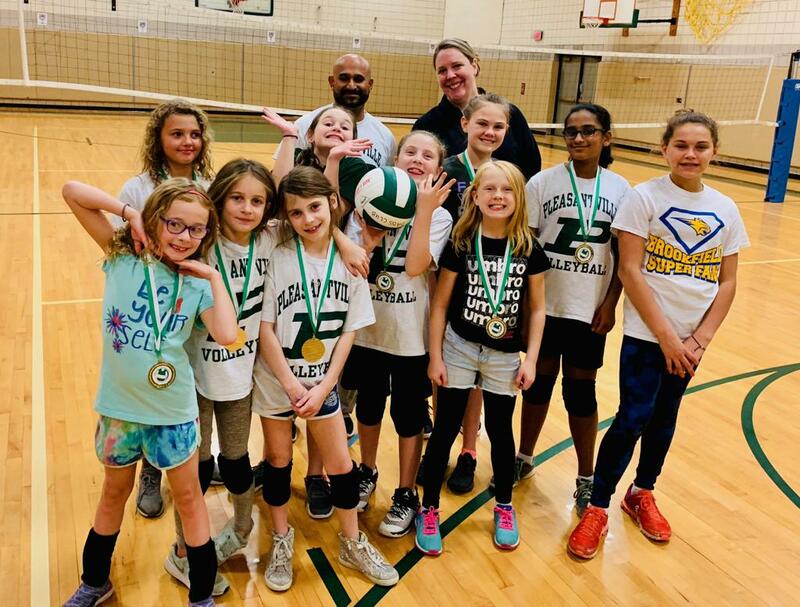 These volleyball girls may be small in number but they have a large amount of fun! The coaches are great, the kids are great....come join us. The Middle School gym rocks on Monday evenings in the fall! It was a great two weeks of Hoops Camp! Special thanks to our new Varsity coaches Mr. Jordon and Mr. Singletary - Boys, and Mr. Clark - Girls. U9 Travel Baseball - With doughnuts waiting, the players compose themselves momentarily for a team photo after shutting-out Ardsley 15-0 - July 15th! 2018 Varsity Lax State Champs pay a visit to our 1st and 2nd Graders! ©2019 Dad's Club of Pleasantville / SportsEngine. All Rights Reserved.